There are two set of railways in Singapore; one northbound towards Malaysia (known as North-South Line) and the other is westwards to Jurong (Jurong Line). Malaysia railway operator Keretapi Tanah Melayu (KTM)’s North-South Line, also known as West Coast Line, runs along the western coast of Peninsula Malaysia from Padang Besar to Singapore. The total length of the railway system in Singapore is about 40km; 26km belongs to the northbound railway whereas the Jurong railway is 14km long. 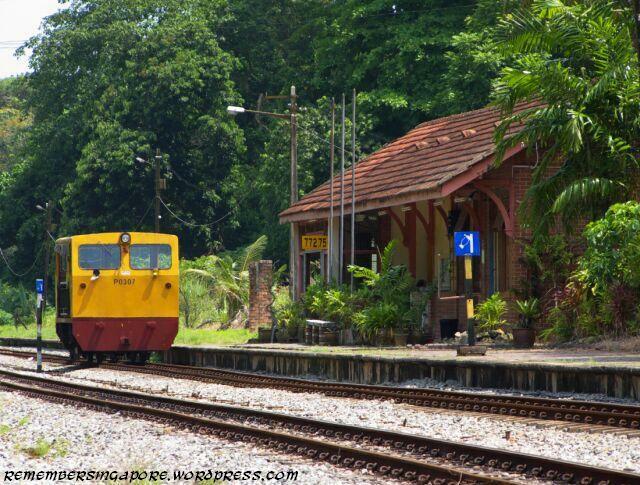 Constructed in 1902, the Bukit Timah Railway Station opened in 1915 as part of the Singapore-Kranji railway system. One end of the line, also known as Singapore Government Railway, ran though Cuppage Road, Newton Circus and Cluny Road to Tank Road Terminal. The other end was connected to Malaysia via Kranji and Woodlands. 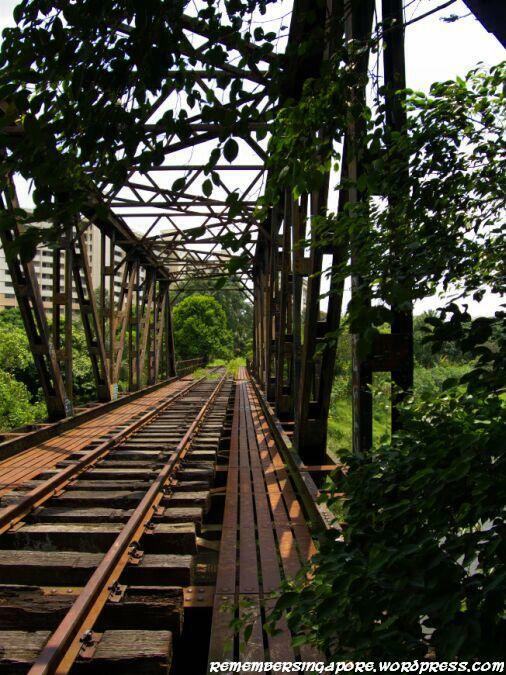 The government of Federal Malay States purchased the entire Singapore-Kranji Line in 1918 for a sum of $4.13 million. It was subsequently owned by Keretapi Tanah Melayu Berhad (KTMB). After the Tanjong Pagar Railway Station was completed in 1932 and part of Singapore-Kranji Line (Bukit Timah to Tank Road Terminal) was dismantled in 1939, the Bukit Timah Railway Station gradually lost its importance. After 1940, passengers could no longer board the train at this station as it was used as a passing loop station. When the Jurong Line became operational in 1965, Bukit Timah Railway Station acted as a freight interchange until the early nineties. From 1993 to 2011, trains have sped by without stopping here. There are still daily exchanges of tokens between the trains and the station masters. The tokens serve as proofs of authority that the trains are on the right tracks and are allowed to continue from Bukit Timah. 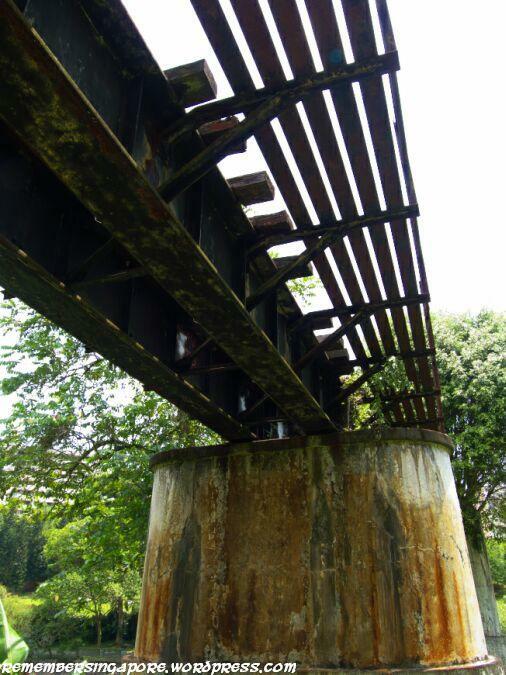 This cast iron railway bridge allows the trains to travel above the busy Bukit Timah-Dunearn Road. 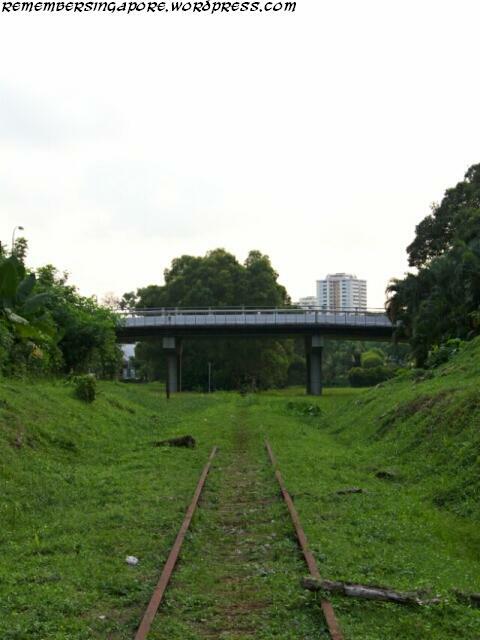 In April 2011, the government announced that the conservation of the Bukit Timah Railway Station. The railway from Bukit Timah extended its route northwards along Rifle Range Road, Upper Bukit Timah Road, Hillview, Bukit Panjang, Woodlands Road, through Kranji and ultimately to the Causeway. The entire North-South Line is about 950km and the starting point is at Butterworth of Penang. 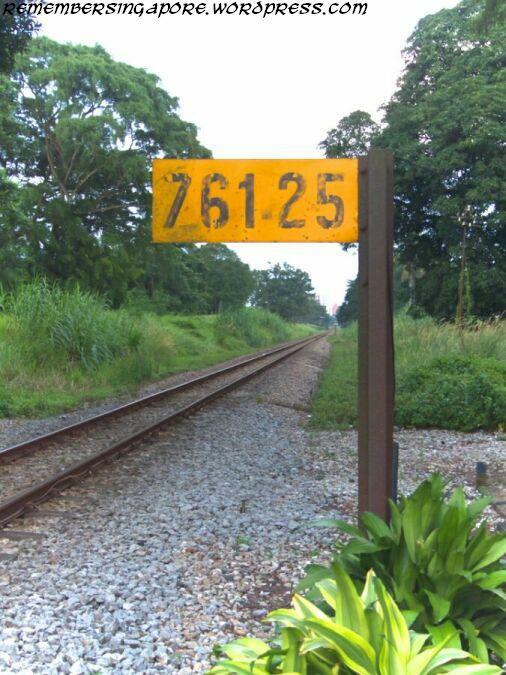 The yellow number sign represents the distance from the starting point, thus the one shown in the picture above tells us it is 772km from Butterworth. 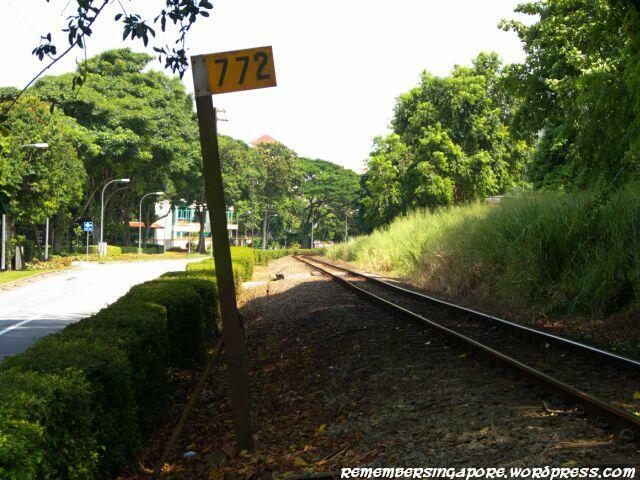 It is also 750m from the Bukit Timah Railway Station (which has the 772.75 sign). 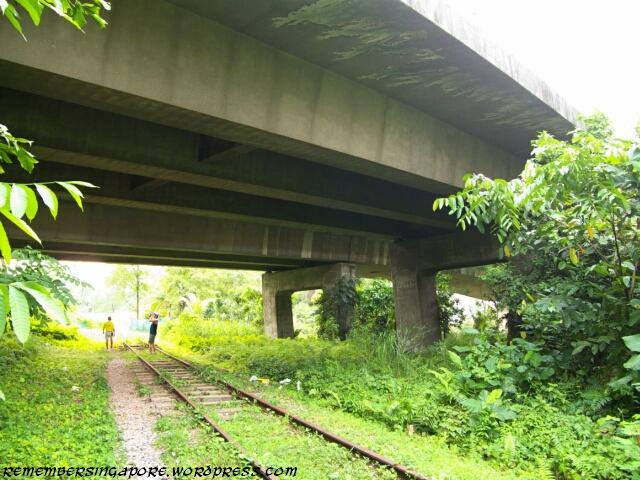 This stretch of Pan-Island Expressway (PIE) was constructed over the railway in the early eighties. The speed of the train is limited to 75 km per hour. The north-bound train continues its journey past Bukit Timah Hill and Hillview estate. 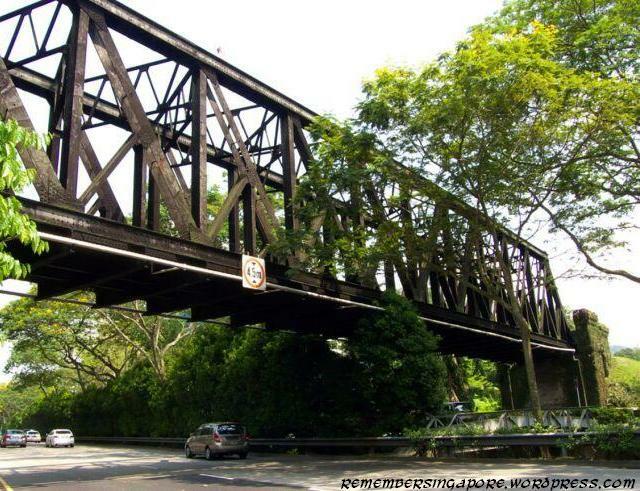 Another magnificent cast iron bridge spans over Upper Bukit Timah Road. 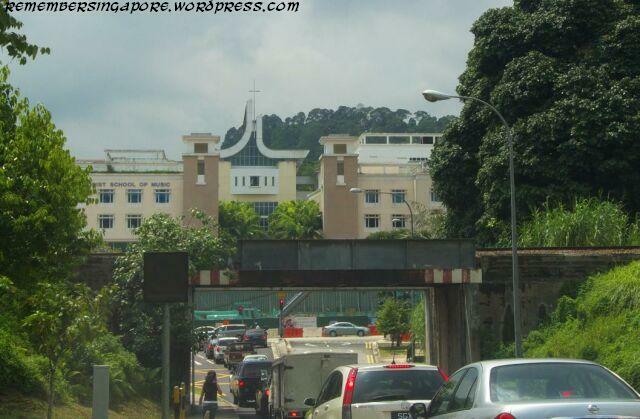 Passing by Singapore’s Ministry of Defence at Bukit Gombak, the train runs along the long Upper Bukit Timah Road and will soon approach Bukit Panjang. The tracks cut through a rather busy Choa Chu Kang Road and is near the junction where Upper Bukit Timah Road meets Bukit Panjang Road and Woodlands Road. The area is not hilly enough to build a bridge, thus barrier system completed with traffic lights are set up here. 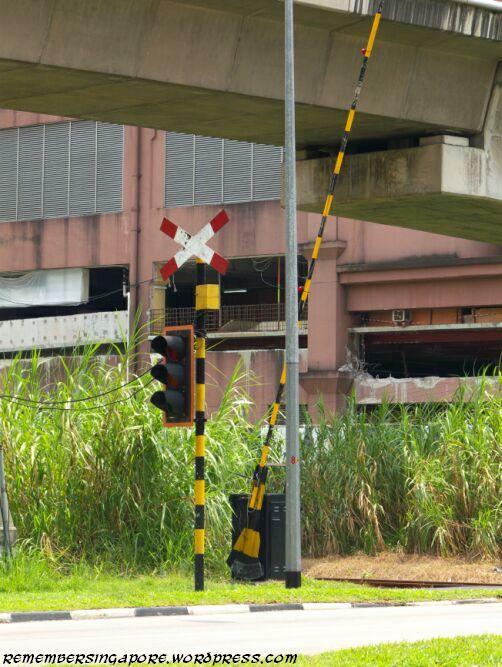 A KTM personnel will activate the barriers when a train is approaching, stopping all traffic on both sides of the road. One more set of barriers, supervised by another KTM personnel, is stationed at Stagmont Ring, which links Woodlands Road to the new town of Choa Chu Kang. Almost reaching the causeway, the train skirts past Kranji industrial area. 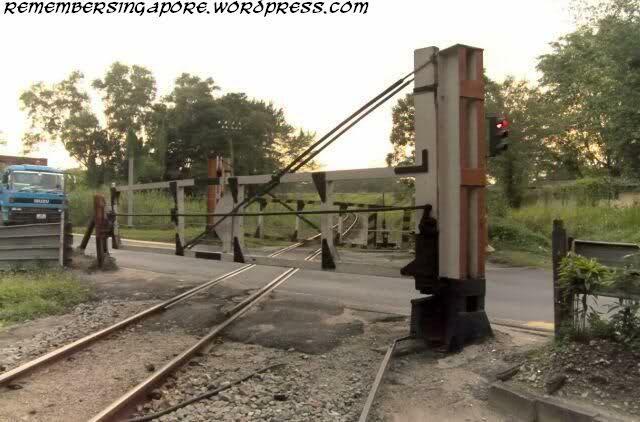 which has a pair of gates at the interception of Kranji Road and the railway. One more KTM railway staff is responsible for activating the gates everyday for the trains to pass through. 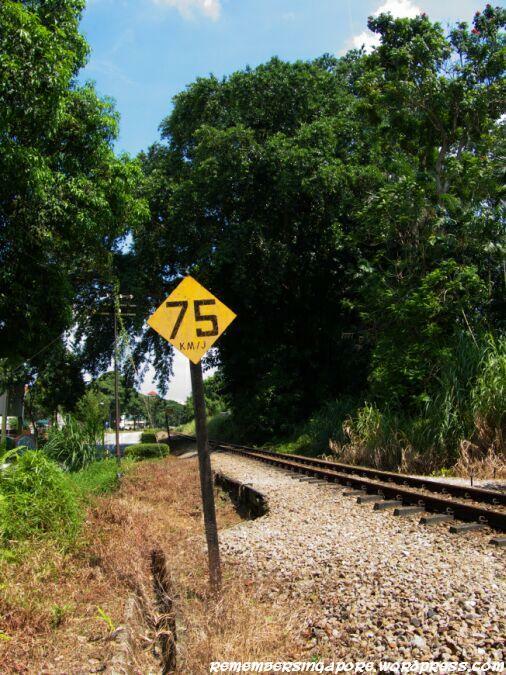 This sign tells us it is about 761.25km from Butterworth, the starting point of KTM’s North-South Line. 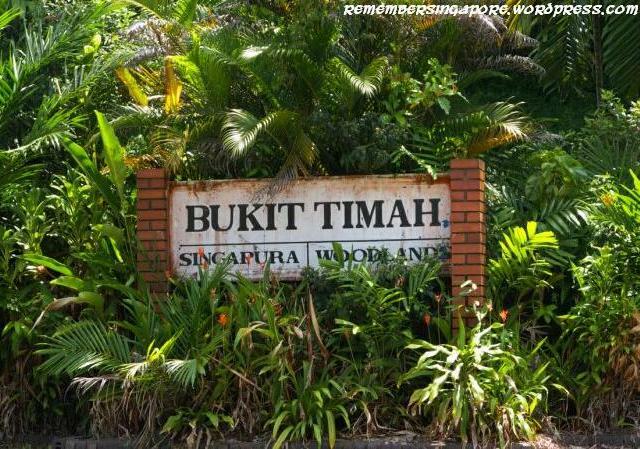 It is also 11.5km from Bukit Timah Railway Station. 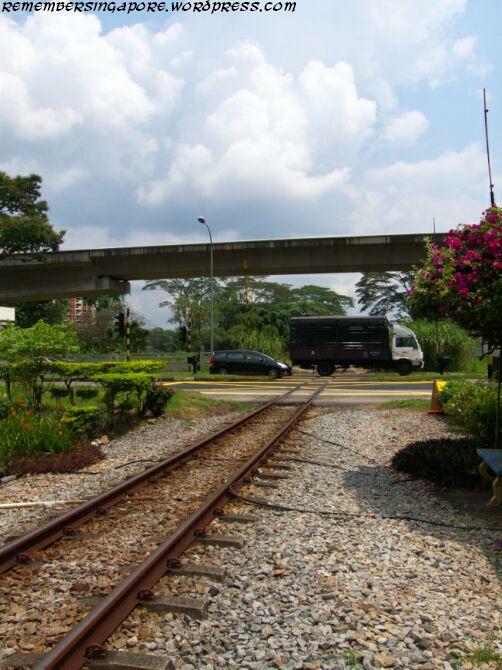 In 1965, the 14-km Jurong railway was completed for trains to carry cargoes to the Jurong industrial area. Passing by warehouses, refineries and plants, the line ended at one of the ports in Jurong. However, its importance declined rapidly due to low usage, which finally led to its defunct in the late eighties after Ayer Rajah Expressway (AYE) was built. This short iron cast bridge spans over Sunset Way. 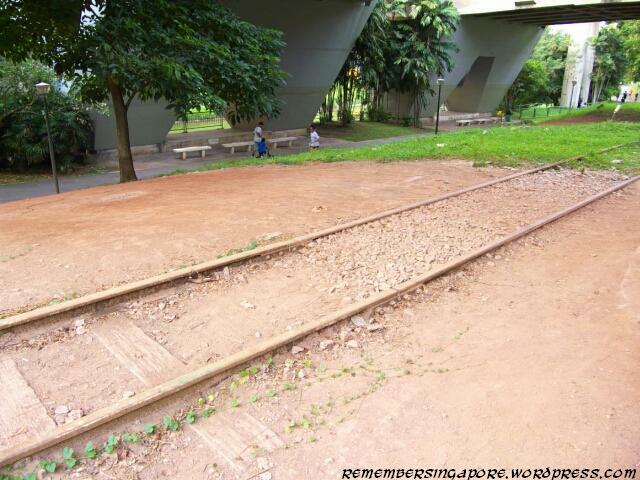 Its railway, which was branched off from Bukit Timah Railway Station, was already dismantled. 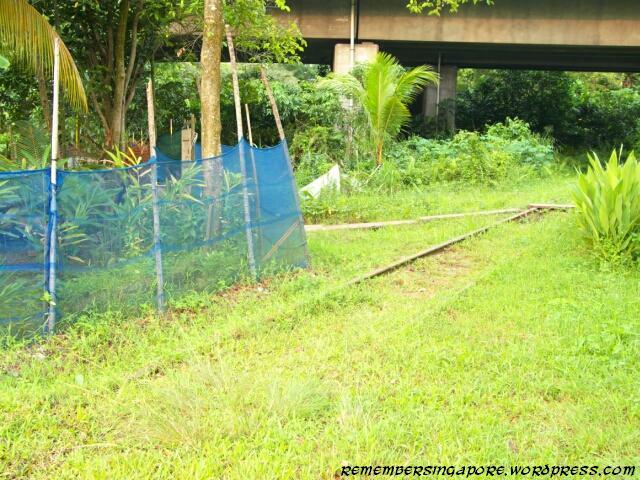 The railway tracks in the other direction, though, are still intact on a tiny hill at Clementi Street 14, but are not easily visible with the overgrown weeds. 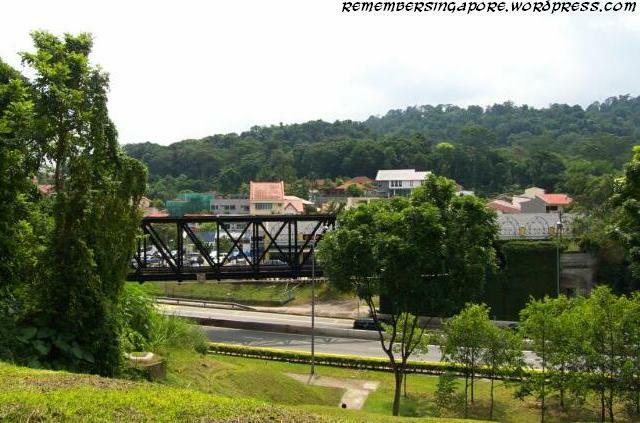 Extending over Sungei Ulu Pandan, this magnificent iron bridge is about 5m tall and connect the Jurong Line westward towards Teban Gardens. Forgotten over the years and without maintenance, the iron tracks have rust all over them and the wooden planks have started rotting due to daily exposure to sun and rain. Also covered by weeds and vines, it is quite a dangerous place for anyone who attempts to explore it. 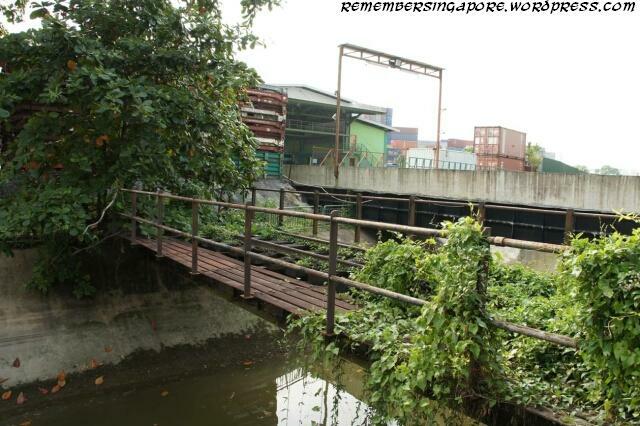 The westward railway tracks were laid along Sungei Ulu Pandan, and passed under the flyover of Clementi Avenue 6. Near the Singapore Buddhist Youth Mission, a stretch of the railway is totally buried underground, before it re-emerges near Commonwealth Avenue West flyover. Thick overgrowth has covered certain parts of the forgotten tracks. Even some small trees have managed to grow in between the tracks. The area is more lively now with the new Ulu Pandan Park Connector just beside the tracks. As the railway continues its journey to the west, it cuts through a private estate known as Faber Estate. 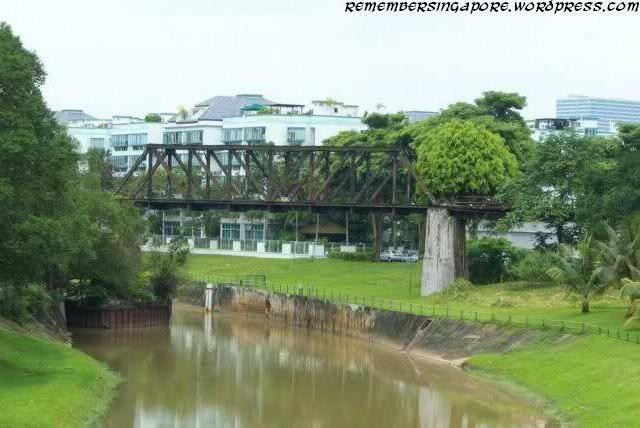 With AYE running parallel to it, the railway soon reaches Sungei Ulu Pandan once again, crossing the river in a smaller bridge compared to the one at Sunset Way. Near Teban Flyover, lands were raised and tunnels were constructed over the railway tracks so as to allow the continuation of AYE. However, the iron tracks were no longer around as they have been dismantled and removed recently. 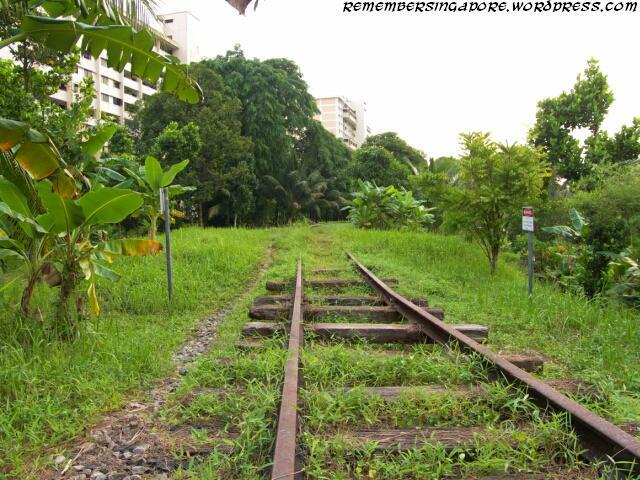 The tracks formerly ran along Teban Gardens Crescent before reaching Penjuru Road. The removed railway tracks have left its marks on Penjuru Road. This should be a railway-road junction for a period of time before the tracks were removed, thus resulting in the different colour tones of the tarmac. 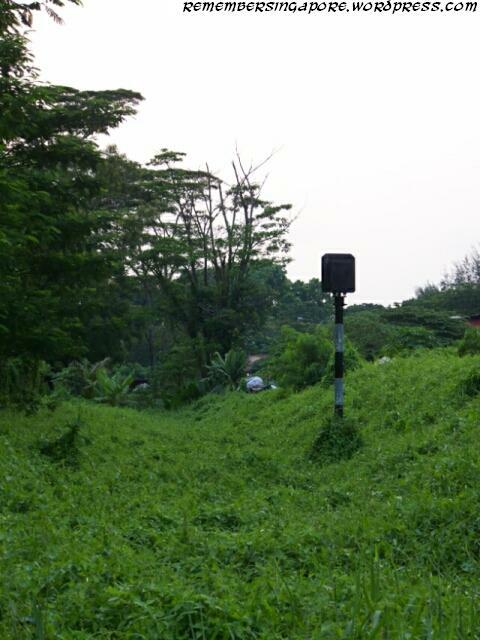 Just beside the road, a defunct railway traffic light stands lonely in the middle of very dense undergrowth, but the tracks can no longer be seen. 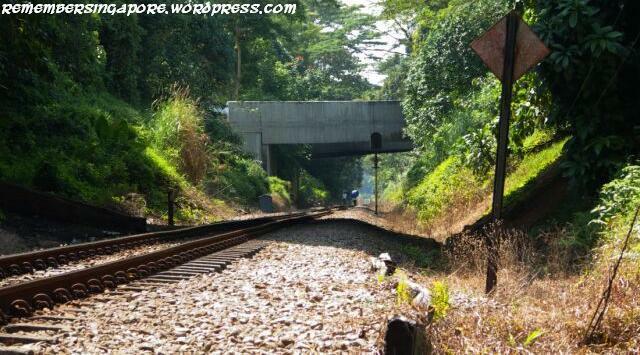 After Penjuru Road, the railway spans over Sungei Bajau Kanan, with AYE running by its side once again. 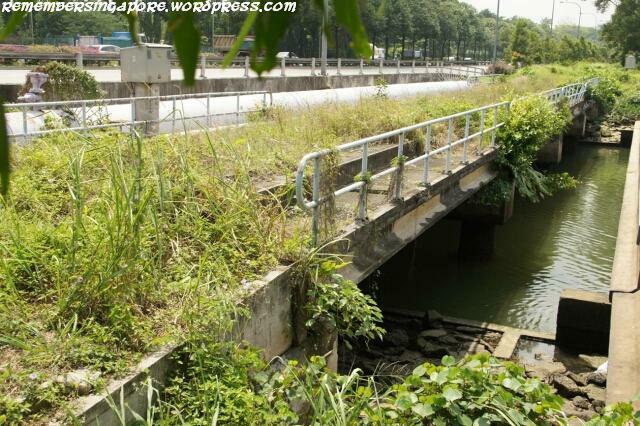 Before hitting Jurong Port Road, the railway flies over a small canal which is a small branch off Sungei Bajau Kanan. The railway splits after Jurong Port Road; one to Jurong Port and the other leads to Shipyard Road, passing under the roundabout junction between Jurong Pier Road and Jalan Buroh. 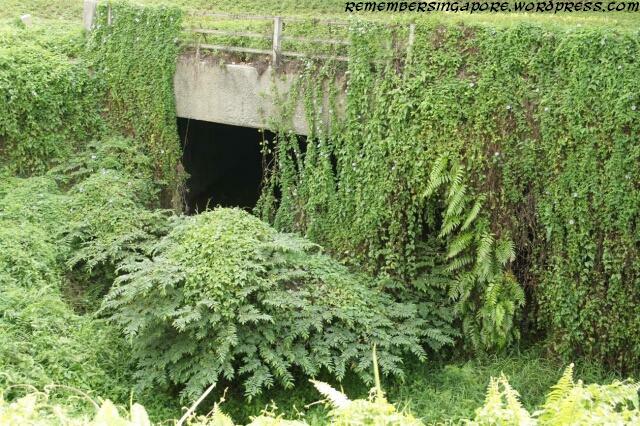 The tunnel at the roundabout junction is currently covered with thick vegetation. The railway makes its way over the last bridge of its Jurong journey at Tanjong Kling. The bridge is built over Sungei Kajau. The last visible tracks are found near Shipyard Road, before they disappear in the restricted compounds of Exxon Mobil. Thanks for the great journey into KTM history in Singapore. I will dearly miss the old train station at Tanjong Pagar as it was my first and last ride some 25 years ago. More so about the fish head curry there! Thanks for documenting this piece of history! Cheers. Thank you for this gallery of the old railway lines, a precious bit of our history. I particularly am grateful for the section showing the Jurong Line – Clementi/Sunset Way. Though it is tucked away in the corner of our mind many of us have forgotten and neglected it. Your effort in conserving these memories therefore is much appreciated. hi, do you know where does the whole railway tracks passes through? 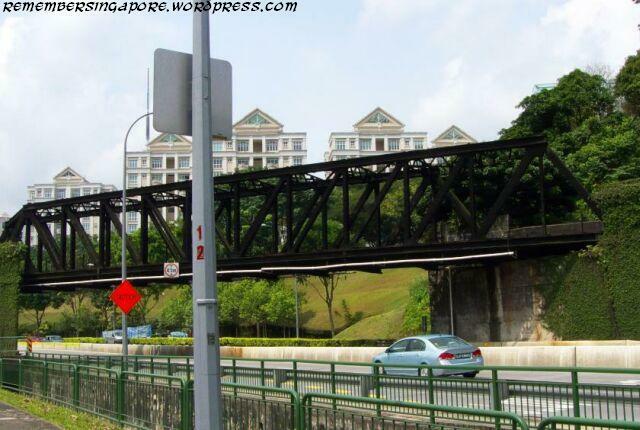 like which estates does the train tracks passes through or sth….? I was an ex- resident at the Sunset Way Estate for 20 years. Although the railway line passed in front of my Block, I had heard and seen the train passing by on less than 10 occasions. Your article and graphics certainly rekindled some fond memories of my time there. Thank you for the nostalgia. The tracks were dismantled by 1932. Whoops! 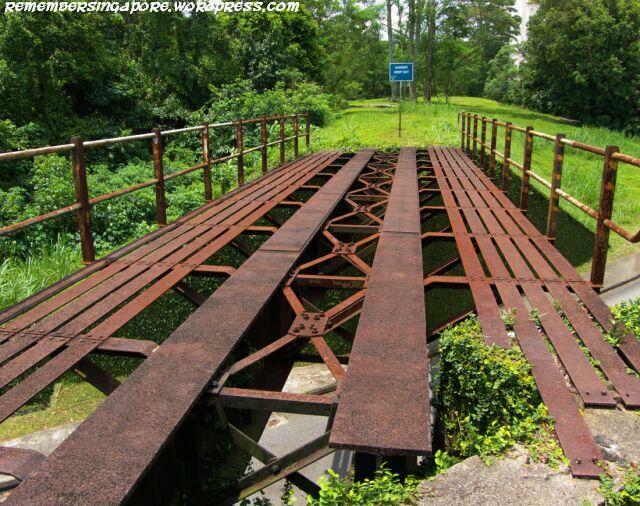 The bridges are made of steel and not cast iron which is a very brittle material. 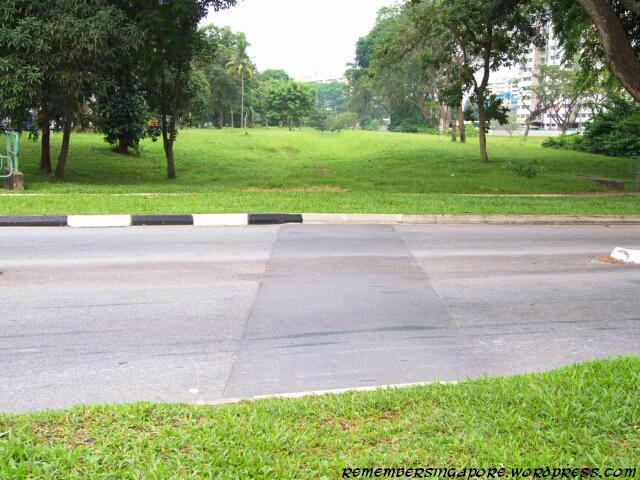 Please add photos of the old route along Duxton Plain Park and beneath Neil Road as well as. Did KTM also own the lines to Jurong? Yes, KTM also owned the Jurong lines which most of it had already been dismantled last year after the handing over. 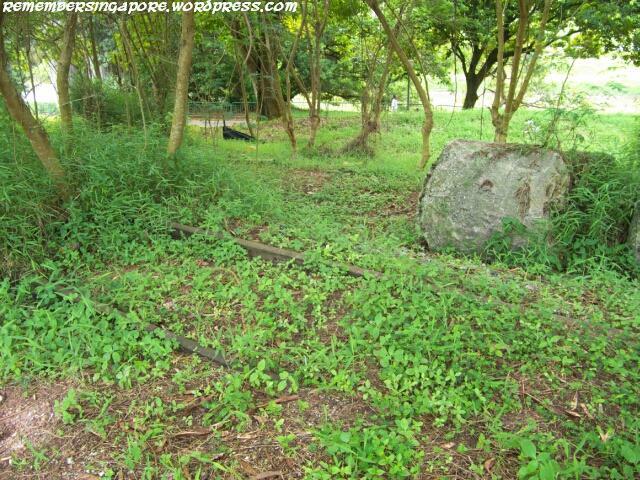 I also read that there were railway lines at Joo Chiat and Loyang (both in the east of Singapore but probably owned by private corporations), but there are little or no traces of the tracks left today. 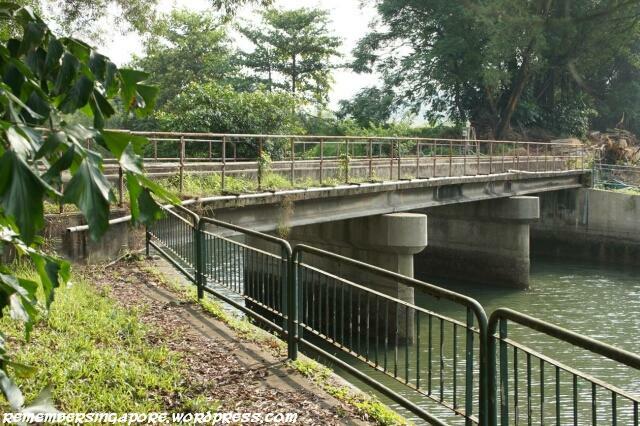 The ones in Loyang were built by the British Army to transport ordnance to the guns around the Changi area. 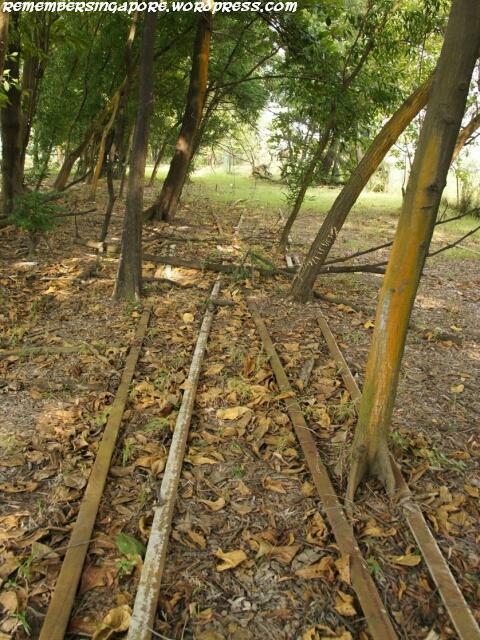 There were railway tracks on Pulau Tekong as well for the same purpose. WOW! CONGRATS on actually documenting the journey of this “lost track”! I feel like I have travelled the journey, imagining how it would’ve been in those days! Sigh, it is indeed so sad to see so much of our heritage go, but thanks to people like you, and blogs like yours, we can keep our memories intact! Once again a BIG thank you! The railway between Singapore and Malaya was linked up one year after the completion of the causeway in 1923. 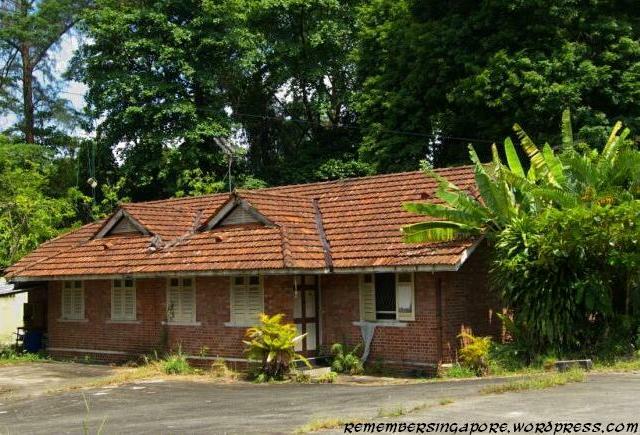 SINGAPORE – Demolition work on 11 small buildings and structures near the former Bukit Timah Railway Station has started and is expected to be completed next month, said the Singapore Land Authority (SLA). 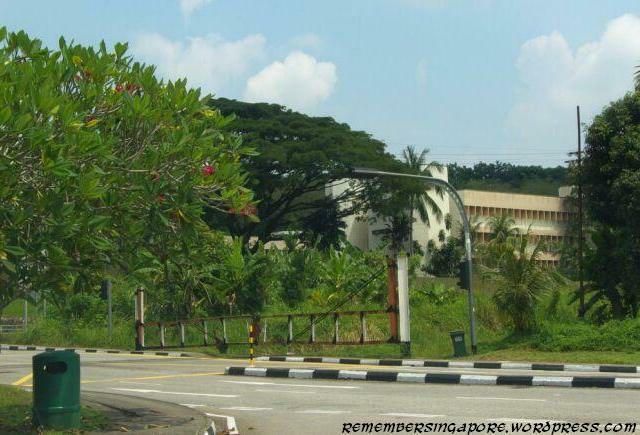 Among these are former work stations of railway workers located at Bukit Gombak, Stagmont Ring, Sungei Kadut, Blackmore Drive and Tanglin Halt. The SLA said that these “gate huts” were assessed to be structurally unsound and are being demolished for safety reasons. Meanwhile, the SLA is also working with relevant agencies to identify plots to erect temporary structures such as rest stops and rain shelters for the public along the Rail Corridor. 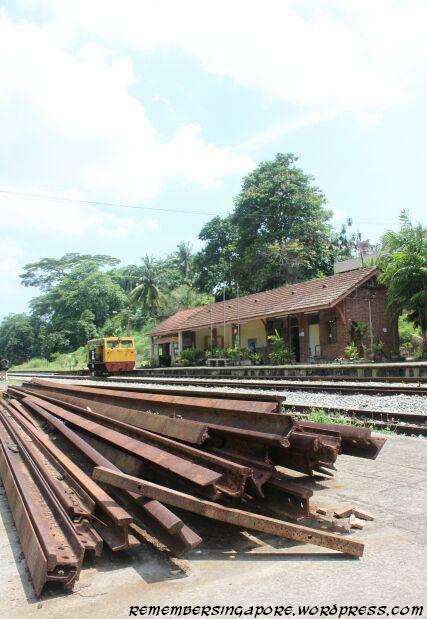 The former tracks on which the Malayan Railways ran its trains since 1903 until July last year has drawn visitors since the land reverted to the State. Since April, 28 applications to hold activities along the Rail Corridor have been approved, it said. 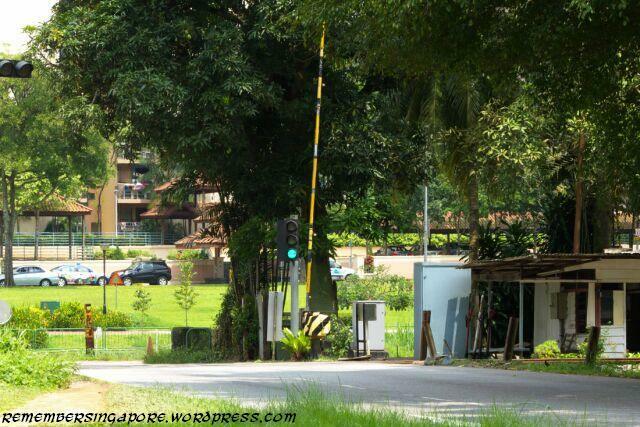 2 Buildings near Junction 10 (former Ten Miles), 3 Buildings at Bukit Gombak Camp entrance are still around temporary. But heavily infested with mosquito, so please take caution when visiting these places. Is there a map of where these 11 small buildings and structures use to be? Is the railway trail still open to the public for cycling or walking? I admire your work. I’m sure you’re doing this probono. You’re giving a good historical lecture to your countrymen here. More power to you! Very interesting! Thanks for this. Wonderful nation, Singapore — and nice to know there is some reverence for the past. Thrilled to take the ‘old’ KL to SG train last year, and that will be missed too. I have been a ktm railway fan in S’pore for the past 30 years, it’s really upset to see those photos & the closure of the line 2 years ago. Now more & more traces of Jurong are disappearing under development. BEHIND the quiet facade of the now-defunct Tanjong Pagar Railway Station lies a little-known dream that was never realised: The British once had a vision to extend the Malayan railway network from Singapore all the way to France. This is one piece of esoteric trivia that can be picked up on a new educational trail launched yesterday. Called “Rail Corridor: Our Journey Together Through the Power of Friendship”, it is the last in a series of five Resilience Trails focusing on Singapore’s historic moments and achievements. 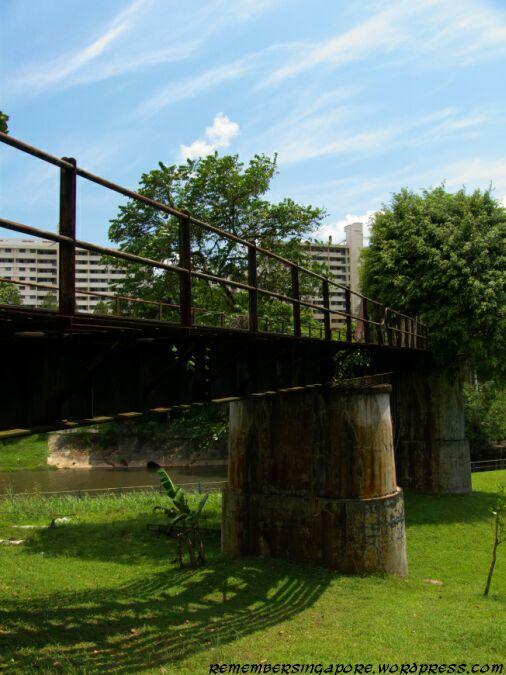 Conceived by the Ministry of Culture, Community and Youth, and Singapore History Consultants, the trail traces landmarks along the old rail corridor that runs through Singapore to Johor, emphasising the importance of friendship and self-reliance. For example, at Woodlands Waterfront, where the trail starts, participants can see Singapore and Malaysia’s mutual dependency tangibly manifested in the water pipes, the railway and the Causeway. Participants also travel along Woodlands Road and Bukit Timah Road, which was the route that the Japanese used to advance on the Allied forces during World War II. The trail also includes a section between Bukit Timah Nature Reserve and Mayfair Park estate, where participants can glimpse remnants of the communal kampung lifestyle. In all, the 30km journey on bus and foot takes four to five hours to complete, and ends at Tanjong Pagar Railway Station in the south. Some 360 students from 22 schools were the first to experience the trail yesterday, which was launched by Mr Lawrence Wong, Acting Minister for Culture, Community and Youth. “It is through trails like this that we are able to learn about Singapore’s history, culture and heritage in a more meaningful and engaging way,” Mr Wong said. Wonderful memories. The pic of the bridge across Orchard Road reminded me of an English style pub and restaurant opposite the old Singapore Cold Storage. Can anyone remember it’s name? I think the upstairs restaurant was called The Churchill Room. It was owned by the people who owned the Tangle Inn and the Captain’s Cabin at Serangoon Garden. 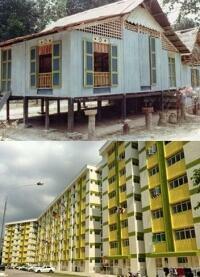 Singapore government were quite good on preserving the past history. Not like Malaysia. I’m one of Malaysian younger generation who really love history. As all you know KTMB just finish their double track project from Ipoh To Padang Besar. 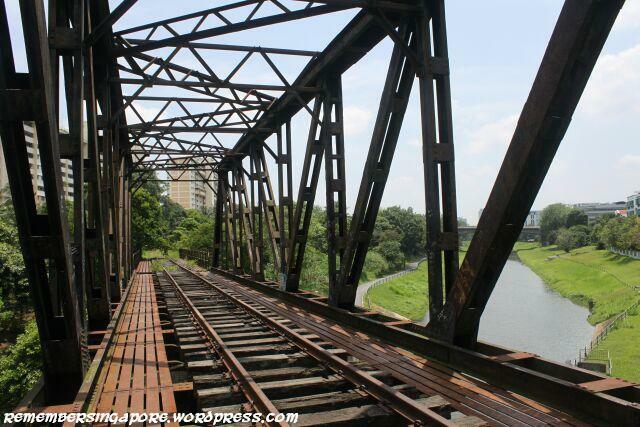 To my regret most of railway were dissembled and iron bridge were sold to “besi buruk” or scrap yard. 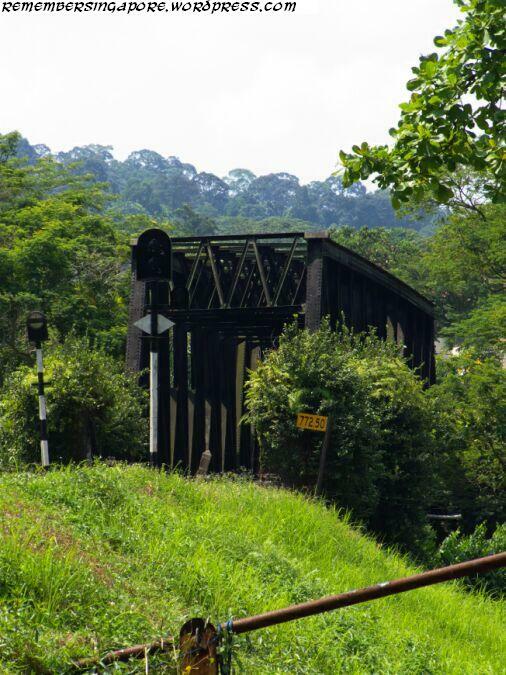 I live in Penang, and now amid on fighting to preserve the iron bridge between on Sungai Muda interlink the Penang and Kedah state. 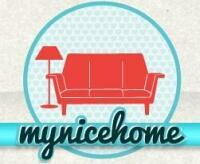 Your blog really inspired me for this campaign. Thanks for posting this information. I recently visited Singapore and stayed adjective to Orchard Road so I am interested in the Tank Road Station and Orchard Road crossing. Did they close in 1932 and where could I found out more information and pictures? Also was any consideration given to using the railway for local transport after 2011 and/or possibly converting it to an MRT line? Great photos, and thanks for taking the effort to document the whole line. If anyone wants original photos (or many others I took not on the blog), let me know and I’m happy to forward them across. 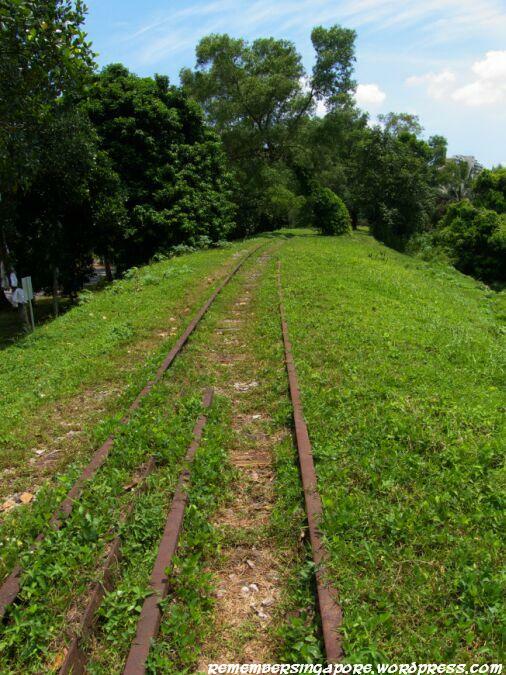 Thanks also for the detail on the old Jurong Railway – this was the first time I’ve heard a railway has passed via Orchard and along Bukit Timah Road previously. We currently live near Newton and live and breath the construction of the DTL on a daily basis. May I know how to visit these places like how can I get there? 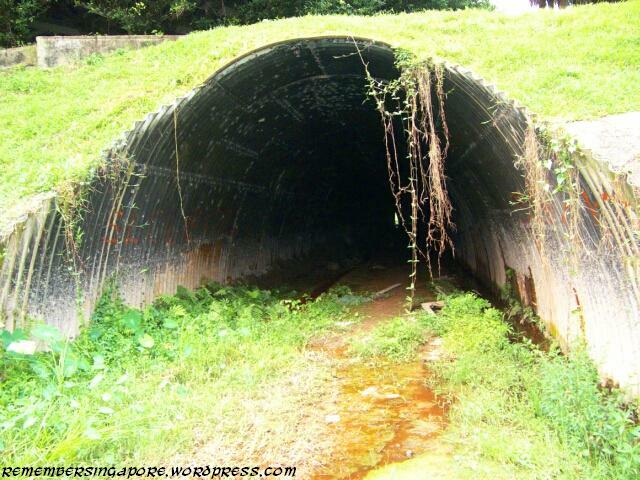 Why won’t the authorities think of the rail corridor as part of the heritage trail in the history of this nation? Build a rail line here to accentuate the history of transportation. The rail corridor is steeped in history, and without keeping it as a rail corridor will do it injustice. Do not turn the rail corridor into something else. This rail line could be for history and for fun using old designed trains with modern electrical features. In the future we may need another line running north to south. Cantonment MRT Station will be built under Tanjong Pagar Railway Station. Once owned by Malayan Railways, a plot of state land next to Blair Road overgrown with shrubs will be cleared for the building of a carpark and bus interchange. They will be ready next year, in time to take the place of a carpark with 92 spaces and a bus terminal at Singapore General Hospital (SGH). The Elective Care Centre, scheduled to be ready by 2022, will add more operating theatres, specialist outpatient clinics and inpatient facilities to SGH. The ministry spokesman said road works will be done to ease bus movements along Kampong Bahru Road and provide safe access to the yet-to-be-built bus terminal and the carpark. Bus routes will also be changed where necessary, she added. 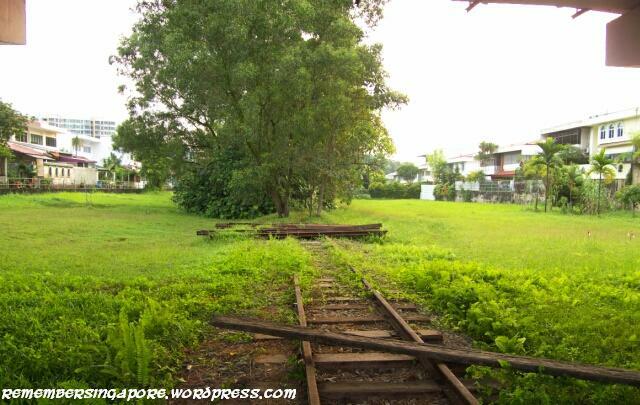 The land for the new carpark and bus terminal is near the now- defunct Tanjong Pagar Railway Station. 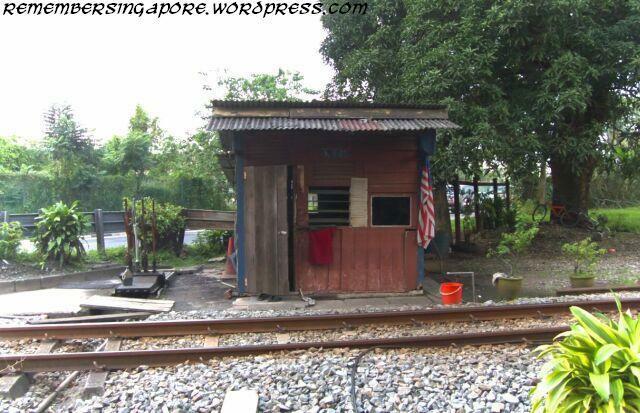 It was once part of a railway yard owned by Malaysian operator Keretapi Tanah Melayu. Rail operations ceased in 2011 and the Malaysian railway land was returned to Singapore. The train tracks were subsequently removed. 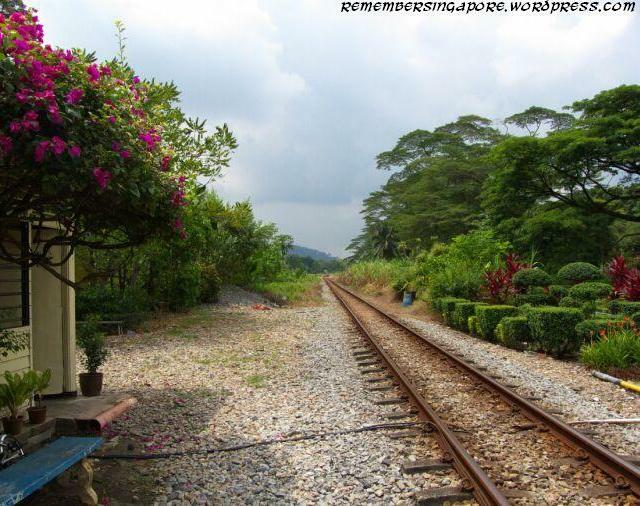 The railway land has undergone several changes since it was handed over to Singapore. The nearby Tanjong Pagar Railway Station was gazetted as a national monument in 2011. Two blocks of flats in nearby Spooner Road that used to house railway staff were converted to rental homes for the lower-income. A 1930s bungalow for train drivers to spend the night before they began their early-morning shift is now a Montessori pre-school. “Parking spaces are very limited here. It may bring more people to this area,” he said. 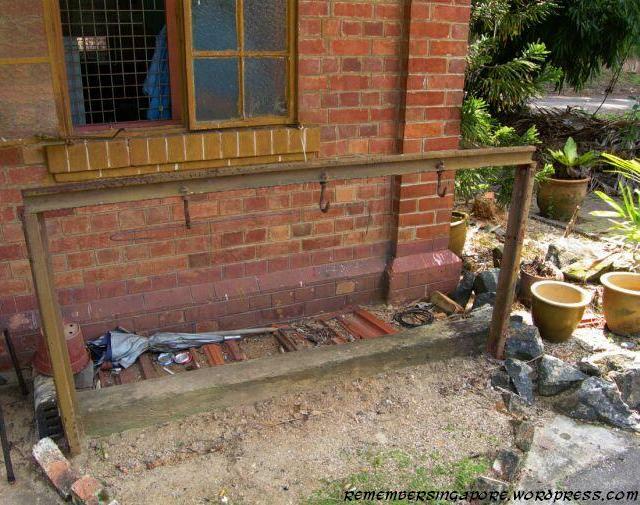 Hi Simon, nice to see your pictures of the old line, but you do have some errors in your text. 1. There were two stations at Bukit Timah, the one standing today was built on 1932 for the new deviation which left the original line just south of Bukit Panjang. 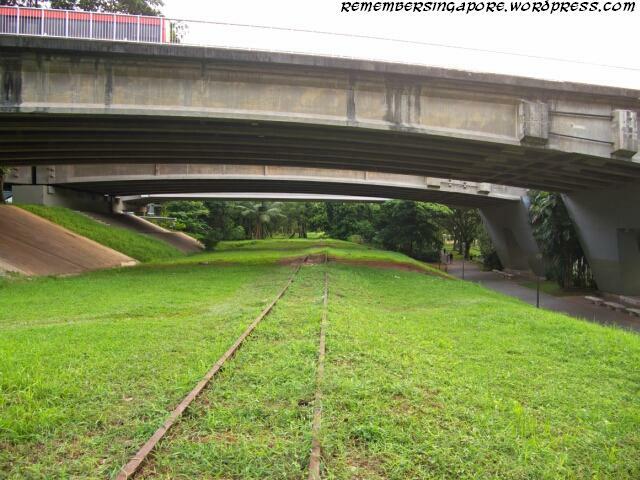 The old Railway from Bukit Panjang to Pasir Panjang ran along the northern side of Bukit Timah road to the first Bukit Timah station which was a little way to the north west of the new station on a site now below a slip road for the expressway and then curved northwards past Bukit Batok to Pasir Panjang. 2. Singapore station was the original terminus in 1903 but a branch line was built from Tank Road to Pasir Panjang, opening in 1907 with a new station at Tank Road. The 1903 Singapore station then became a goods station. In 1932 the line from Bukit Panjang junction to Tanjong Pagar via Tank Road was closed and lifted and the section from Borneo Wharf to Pasir Panjang became part of the Tanjong Pagar Docks system, later becoming the Singapore Harbour Board Railway. This was created using the original constructors files, pictures, drawings and maps which are held in the British Archives at Kew along with newspaper reports of the time which covered opening ceremonies, timetables, planning consent meetings etc., all of which were covered in great detail and copies are held in the Singapore National Library where I spent many days on the 7th floor going through them searching for information. I also had access to a lot of the old FMSR files from the KTM HQ in Kuala Lumpur and others at the SLS library in UK which holds many records from the Locomotive manufacturers and railway companies around the world. Naturally over the years a lot of conflicting information has appeared both in writing and on the internet from being passed on through generations, or from people reading about plans which never actually materialised or were maybe changed during the construction phase, such as happened with the building of the causeway which had to be relocated in the early stages due to the unstable state of the sea floor on the original alignment. 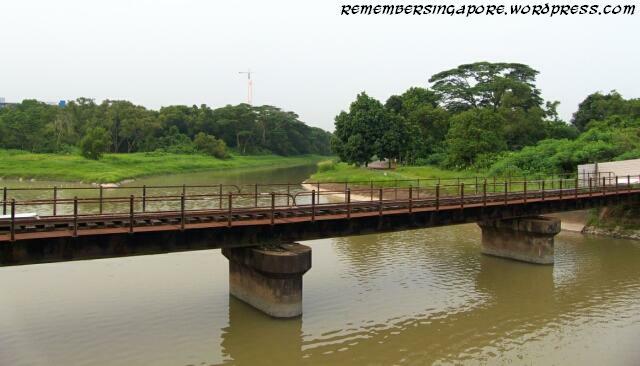 This led to an extremely sharp curve at the Singapore end of the causeway which resulted in a new alignment of the line between Woodlands and Mandai in 1927. So much new information is still coming to light that there are still a few amendments and additions I need to make to my website which was first created nearly 30 years ago. Incidentally, it is still possible to walk almost the entire course of the original route from Tanjong Pagar, via Tank Road, Newton, Bukit Timah to Bukit Panjang. The exceptions are some buildings around Orchard Road and River Valley Road. The only visible relic is the old bridge at Neil Road. 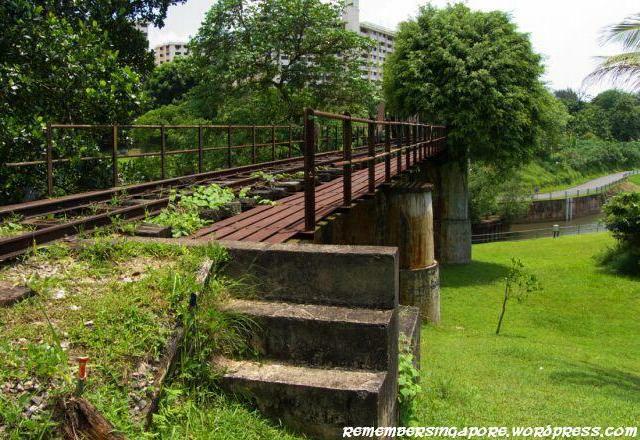 The footpath through Duxton park follows the old track bed but the cutting has been filled in, hence the need for steps down to go under the bridge. 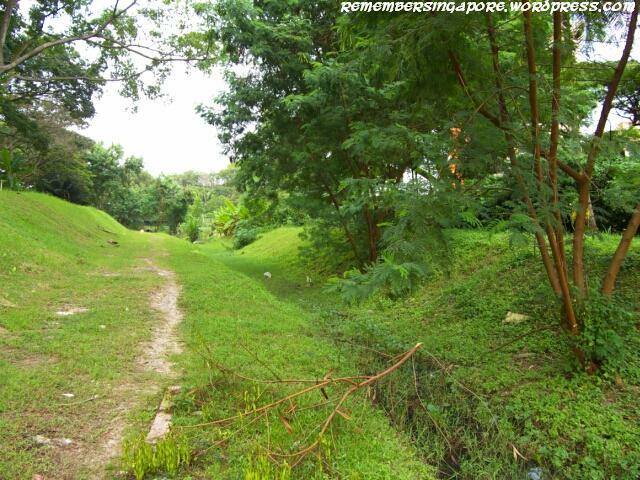 The Yan Kit swimming pools were also built in the old track bed. The much widened Clemenceau Avenue has also covered much of the old track bed. The National Theatre and van Kleef Aquarium were built over the site of the original Singapore station but they have also gone now with the area being a park. Can someone please tell me when exactly did the Newton Railway Station close down? My grandfather worked there and I’m trying to piece together his history, thank you so much! 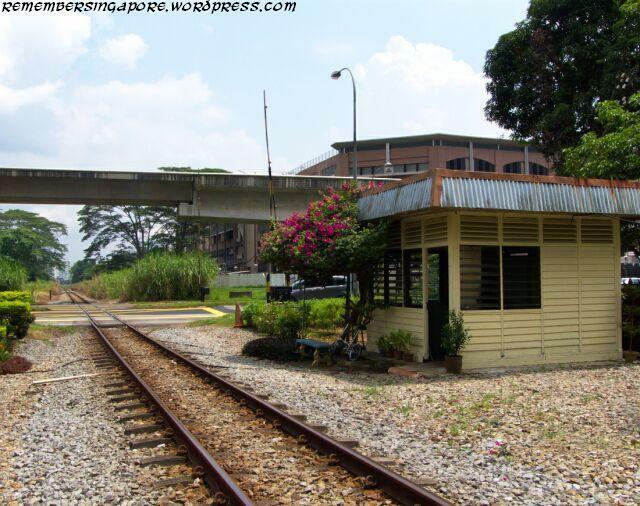 I have a web page here devoted to the Singapore Railway and it’s history. Newton opened 01 Jan 1903 (Thu), closed 2nd May 1932 (Mon). The information I have was obtained from a variety of sources using actual historical records from the various companies involved and newspaper reports of the day, copies of which can be found in Singapore Library. Information on the companies is held in the British Library while information of the railway companies and builders and their products is held in the Stephenson Locomotive Society Library.